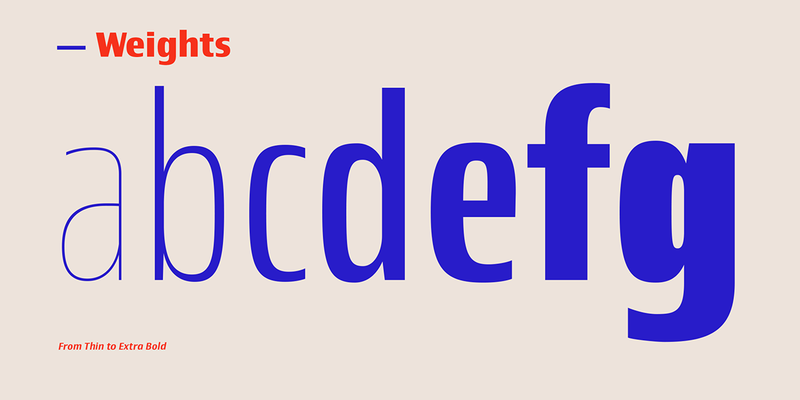 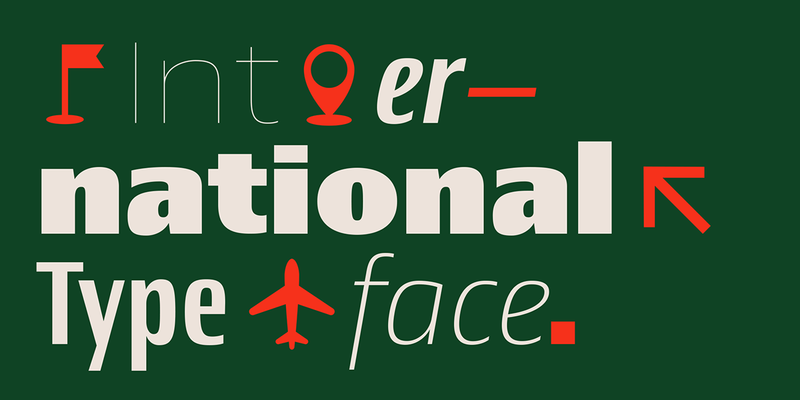 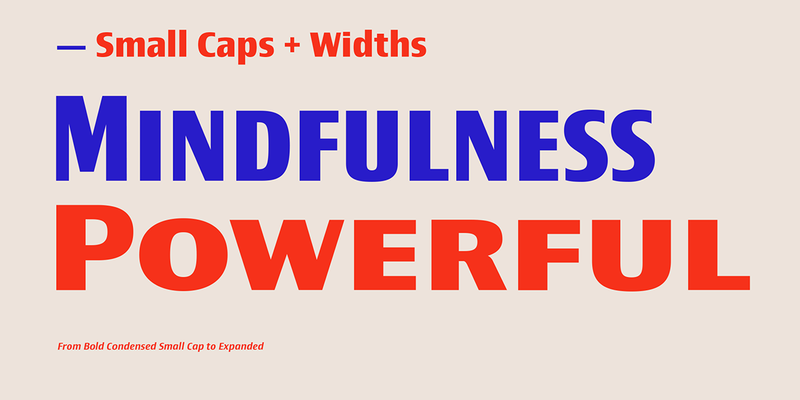 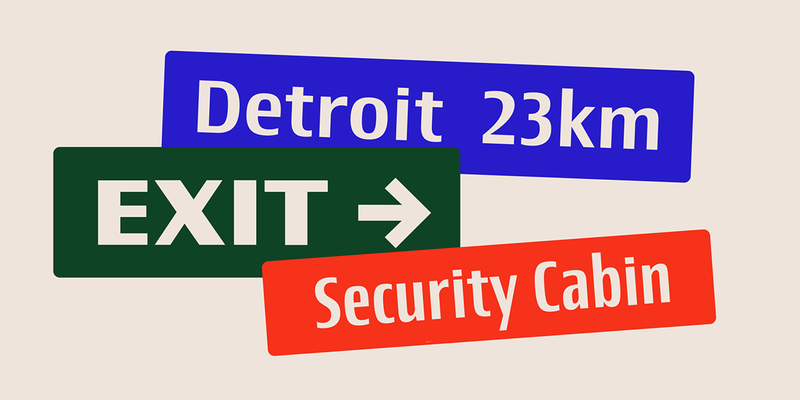 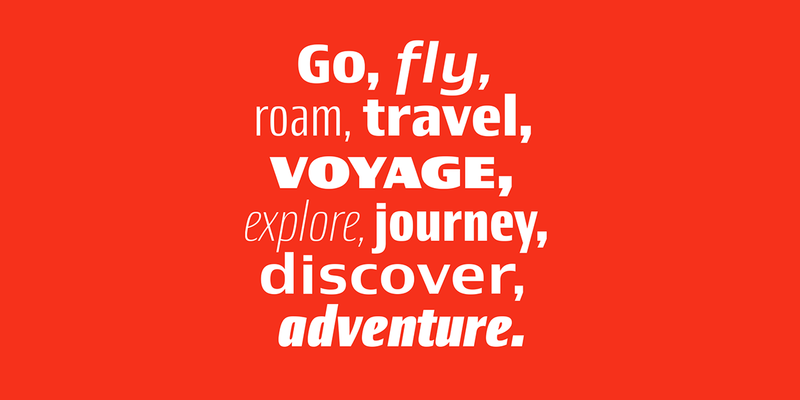 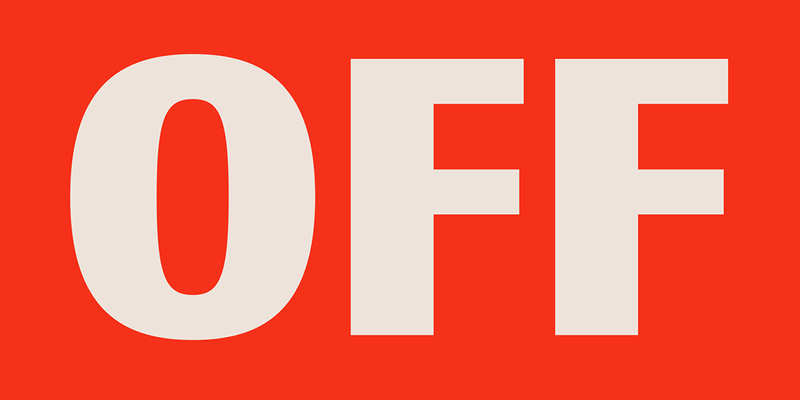 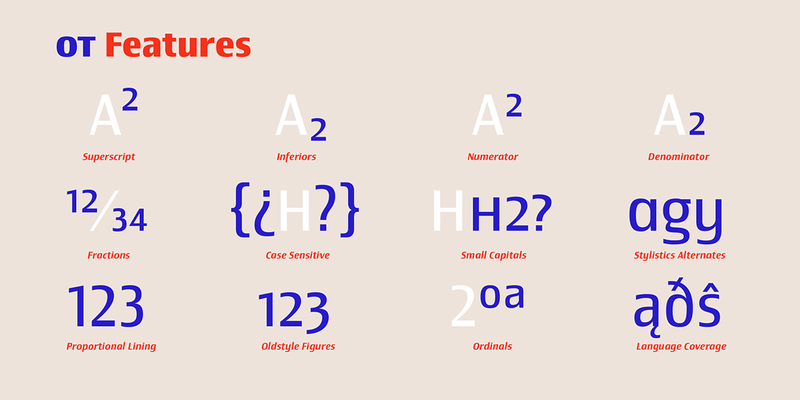 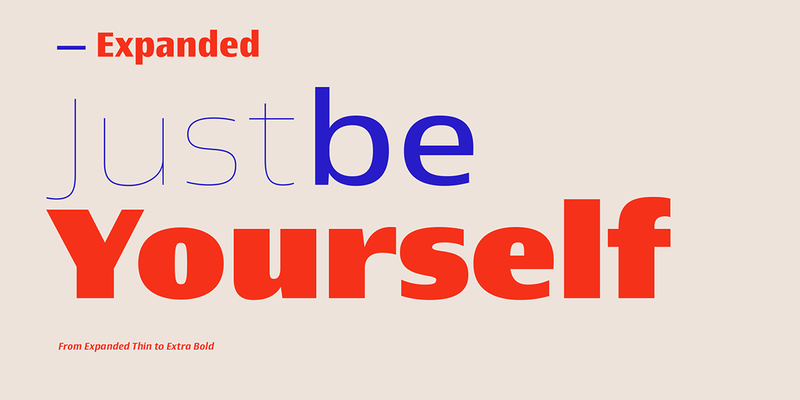 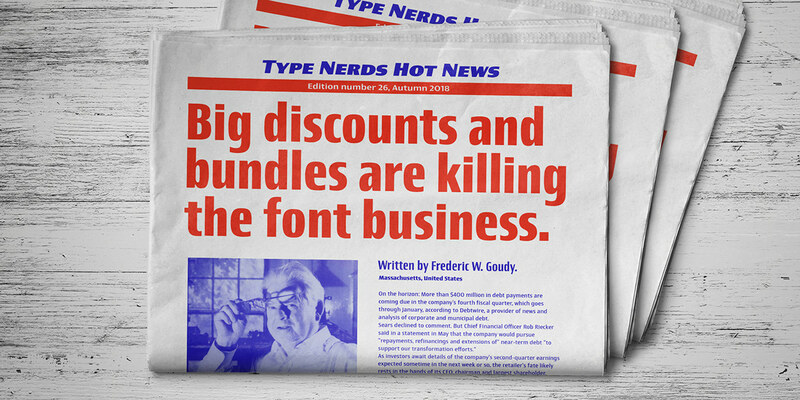 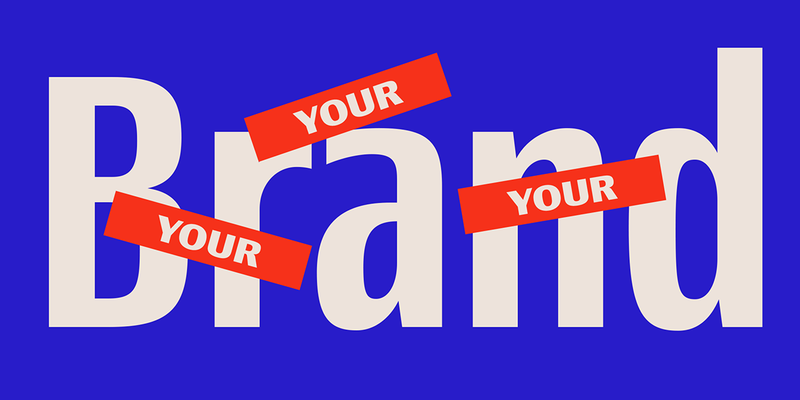 We are very proud to announce the release of a big new Sudtipos font family. 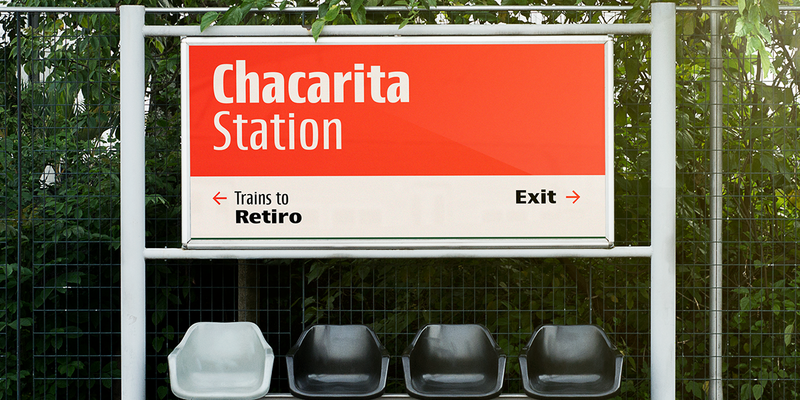 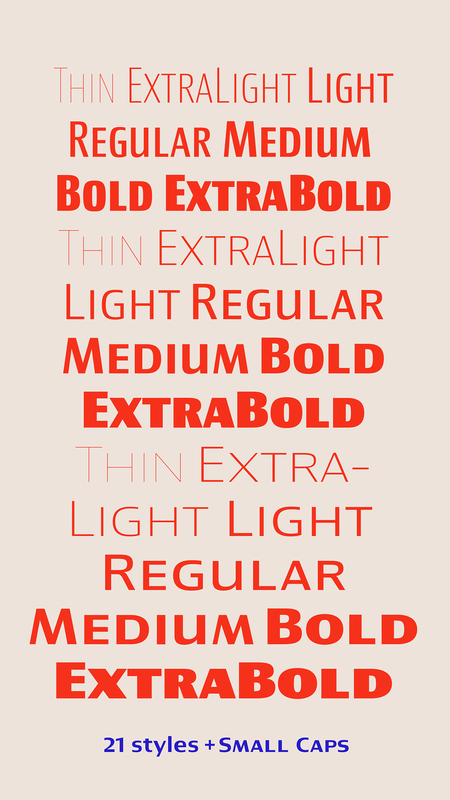 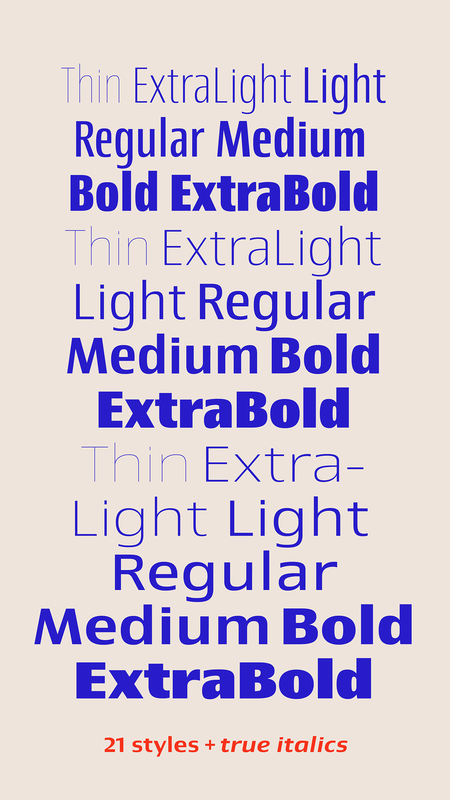 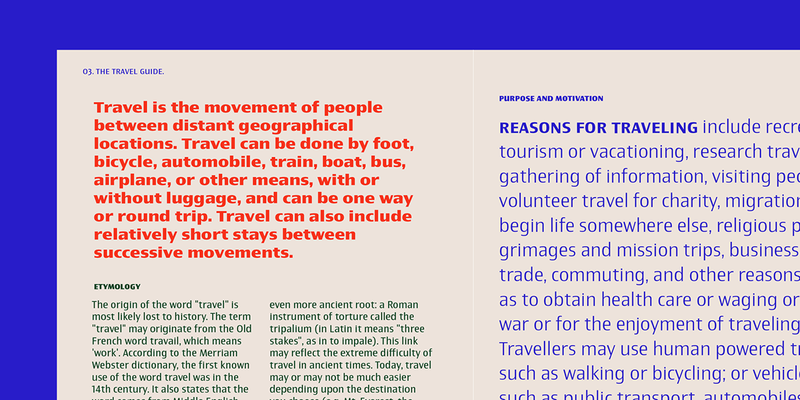 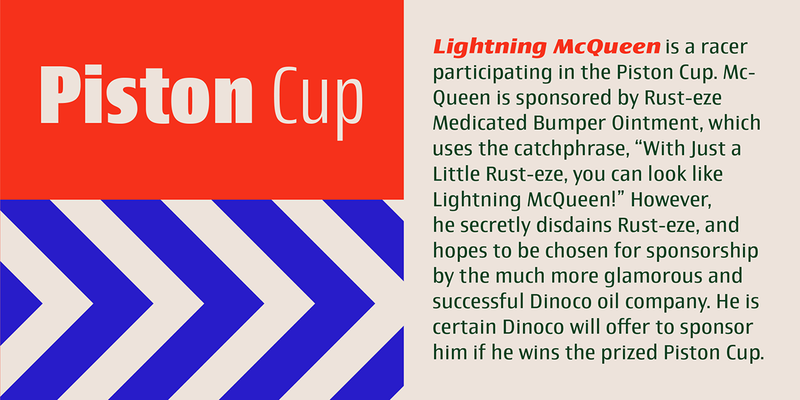 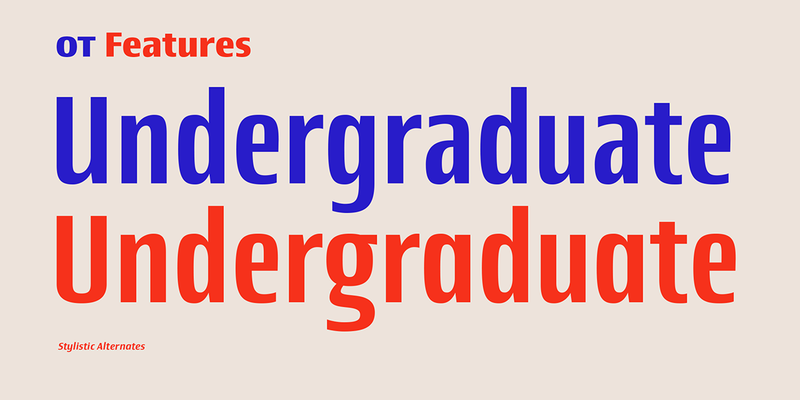 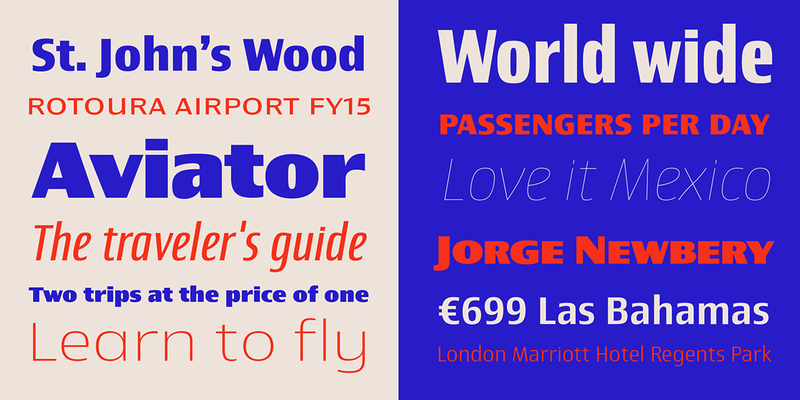 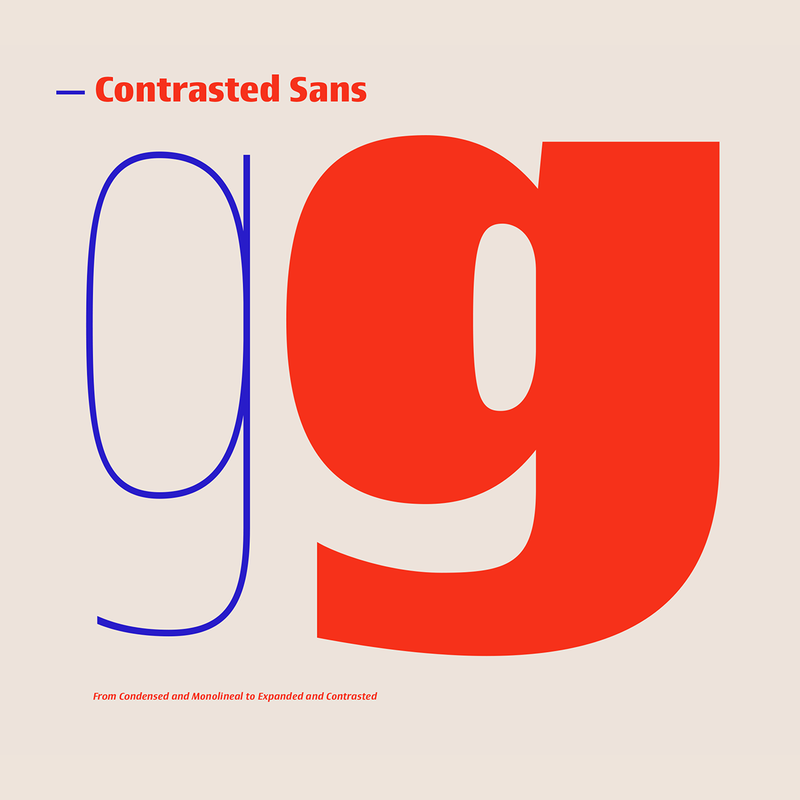 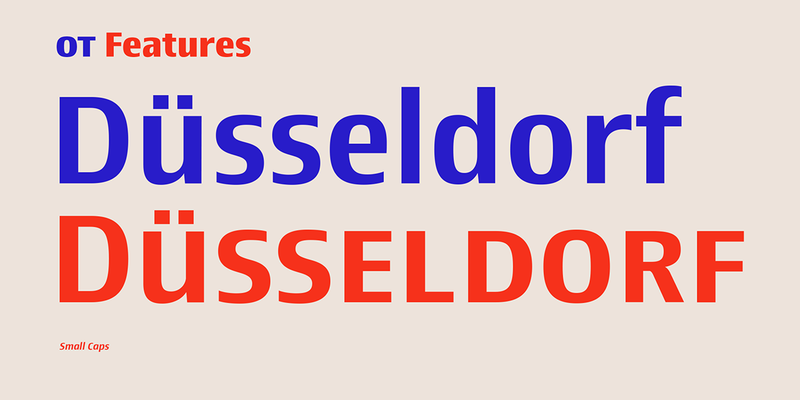 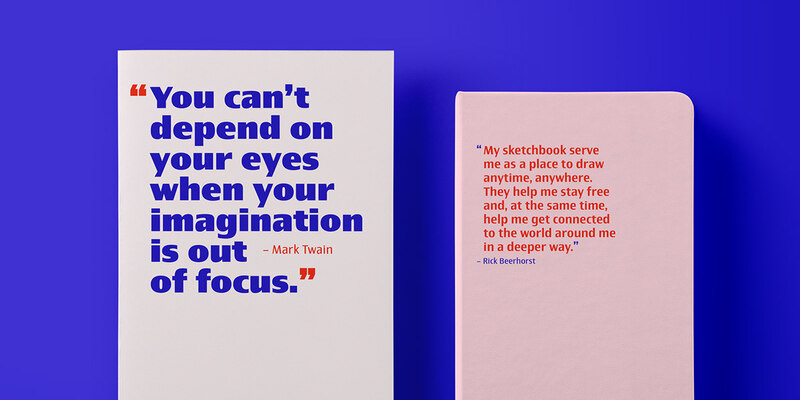 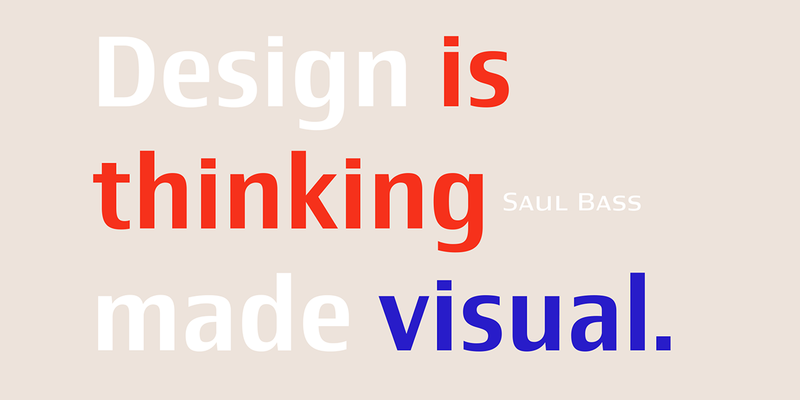 Newbery Sans is a new contrasted sans serif designed by Alejandro Paul and the Sudtipos team. 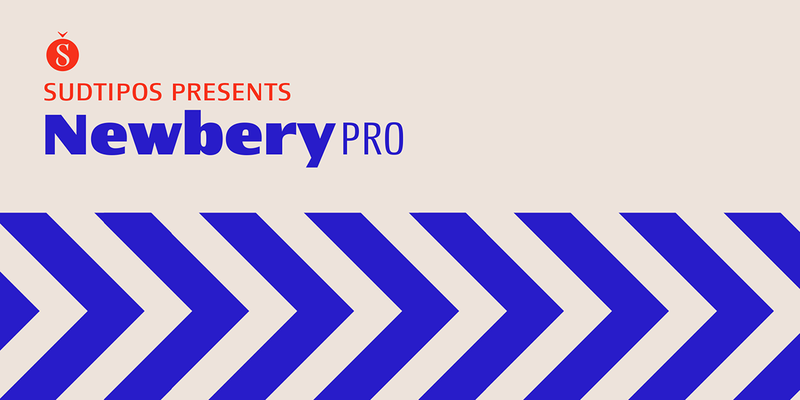 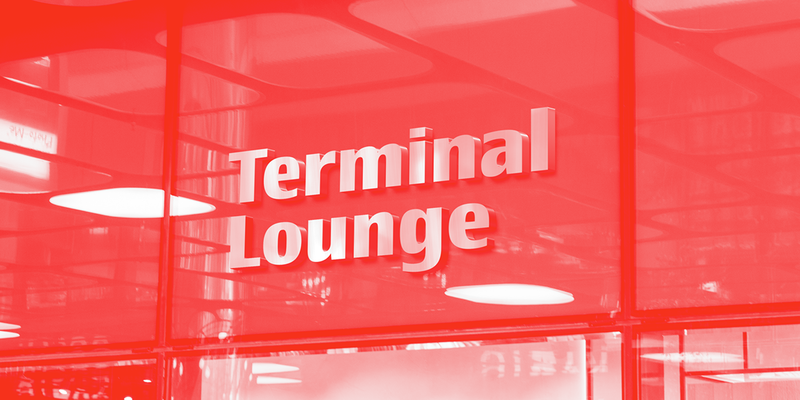 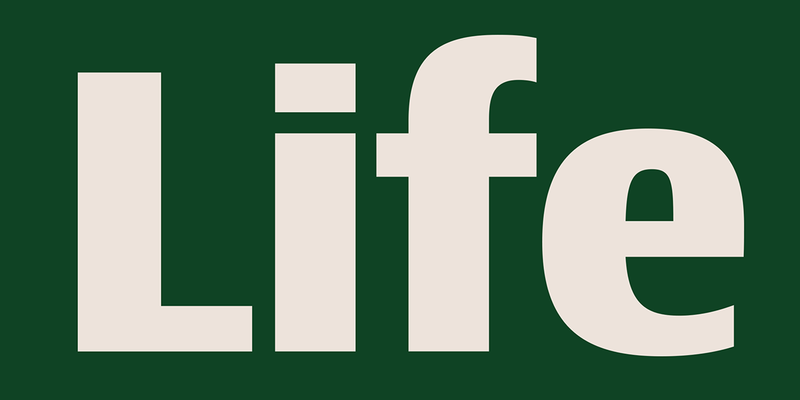 As Paul has lately found inspiration from different German instructional books, Newbery Sans finds its initial inspirations from the lettering work of E. Nerdinger and invokes the spirit of German designs but is imbued with personality all its own. 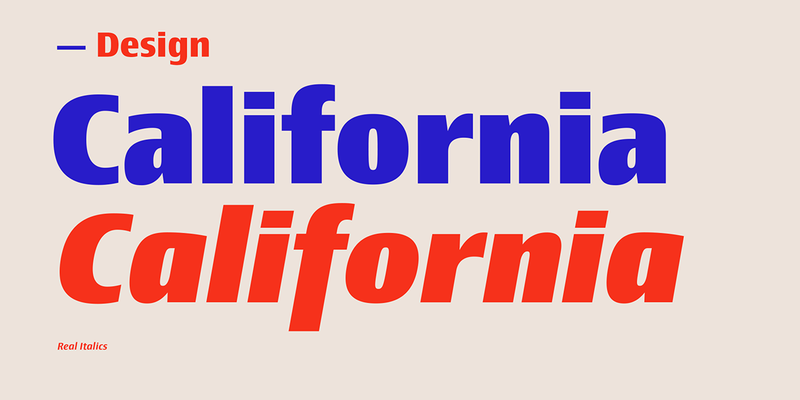 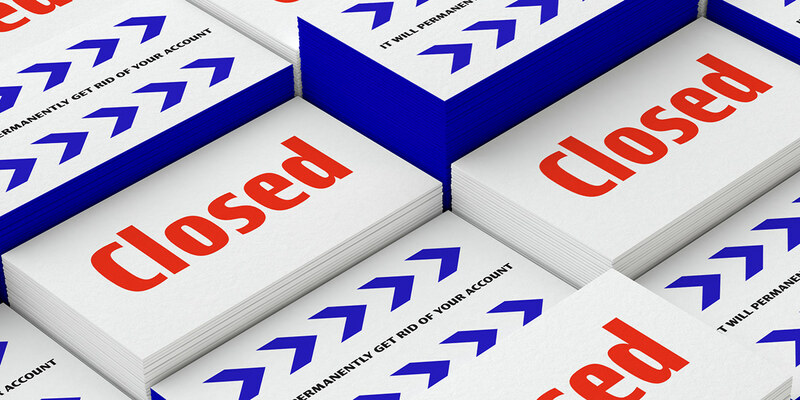 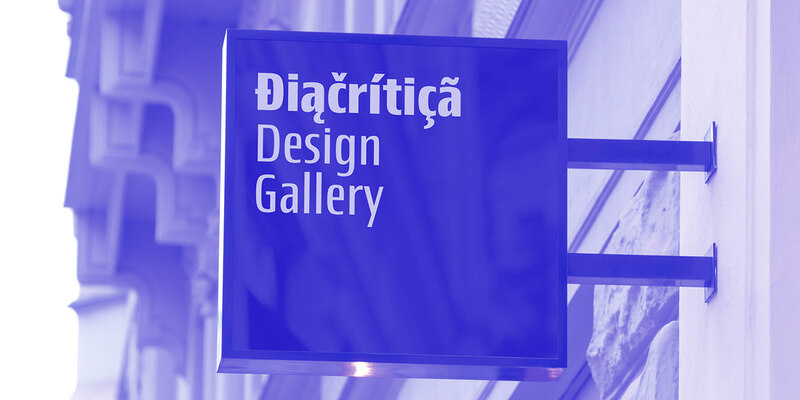 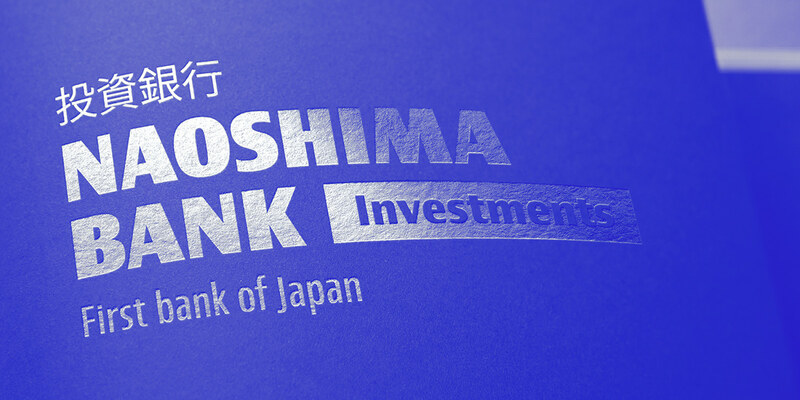 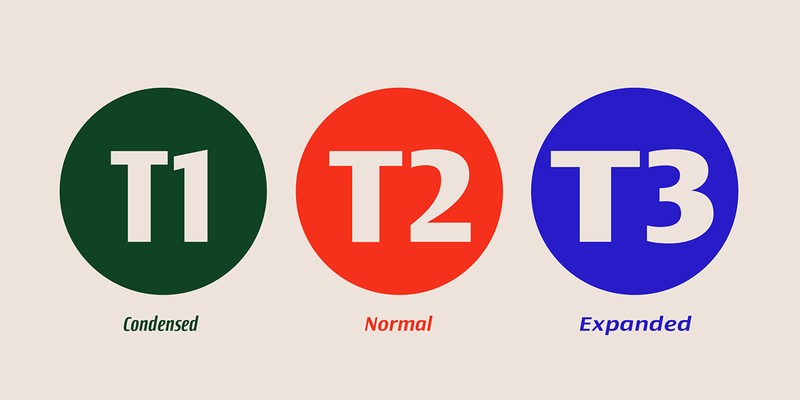 The idea was to make the letterforms more usable and suitable for everything from corporate branding to editorial. 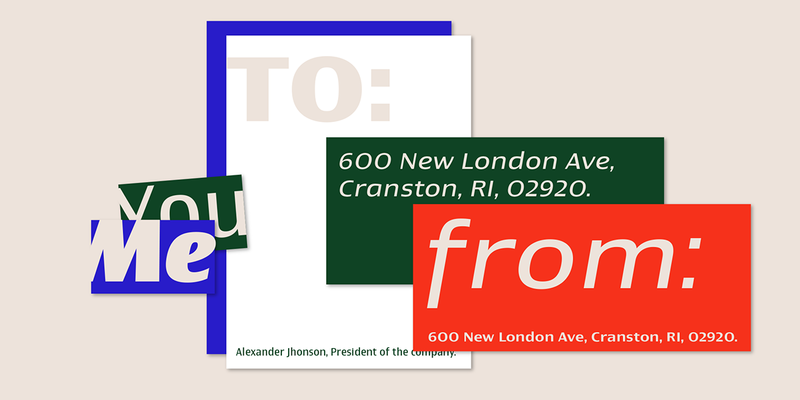 It is an elegant, functional family with contemporary detail that will effortlessly meet the demands of the screen and printed page. 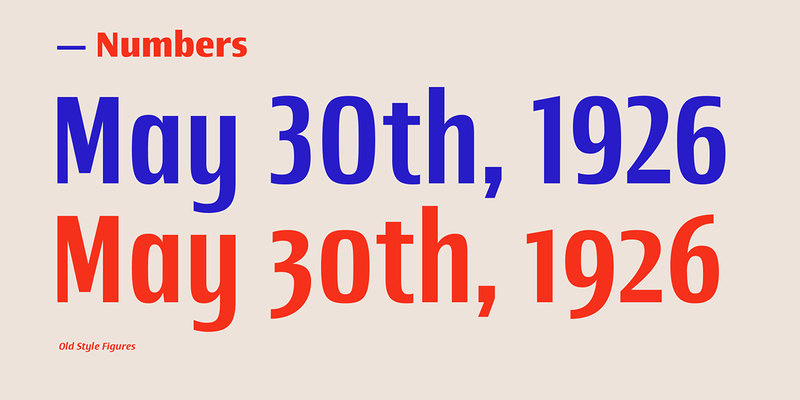 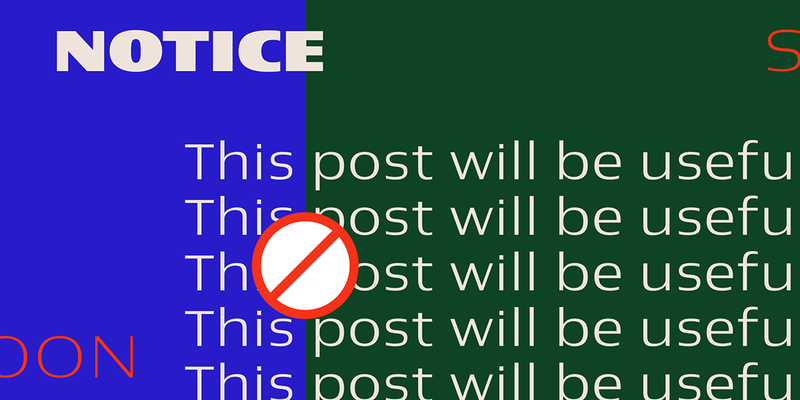 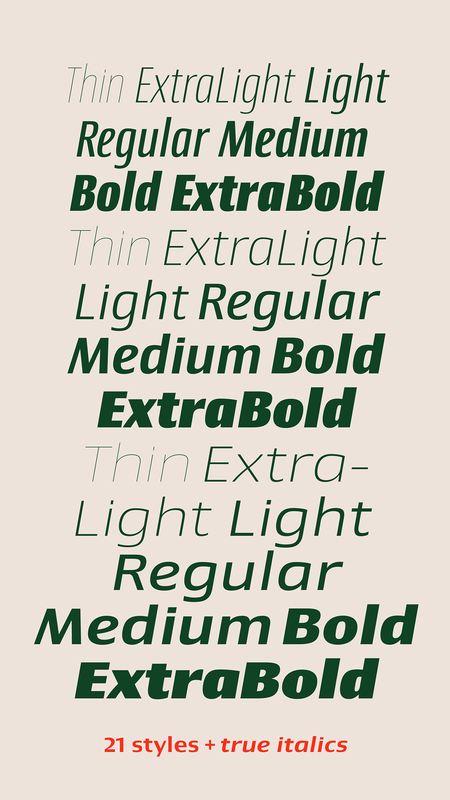 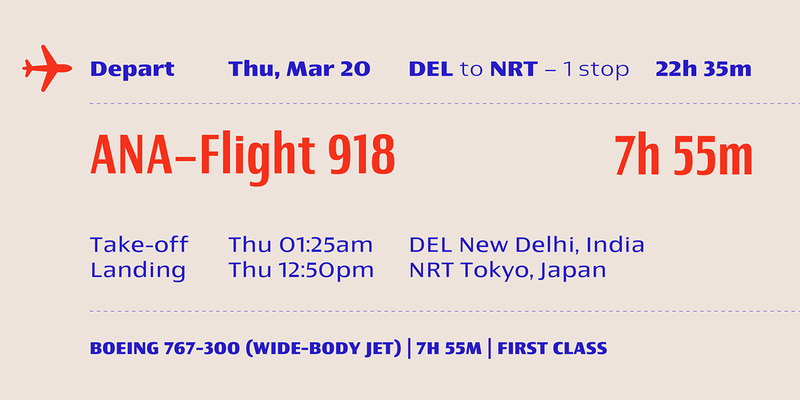 From a condensed thin to an expanded black, Newbery Sans provides a usable workhorse system of three widths and seven weights, each with the original design of real italics, a selection of alternate glyphs and a complete set of small caps. 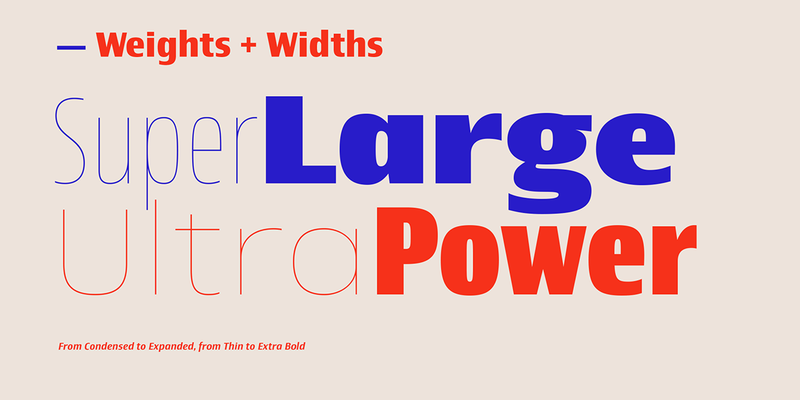 Each weight is professionally crafted and includes extended Latin support for Central, East and Western Europe languages. 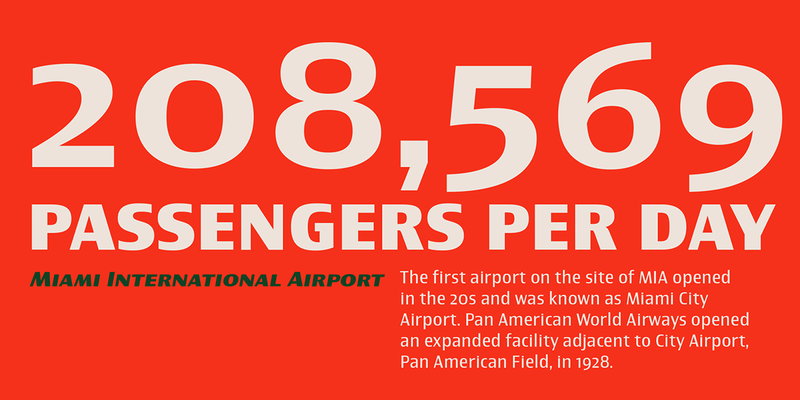 The font’s name nods to its imagined uses in airports and street signage: Jorge Newbery was one of the first Latin American aircraft pilots, Newbery is the street where I live and it is also the name of Buenos Aires’s local airport. 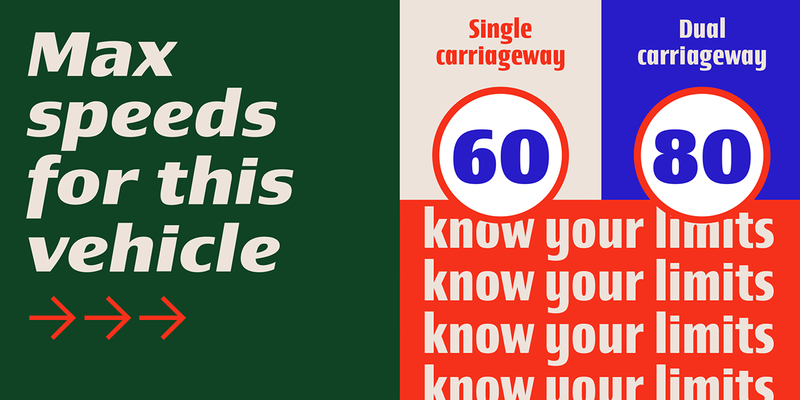 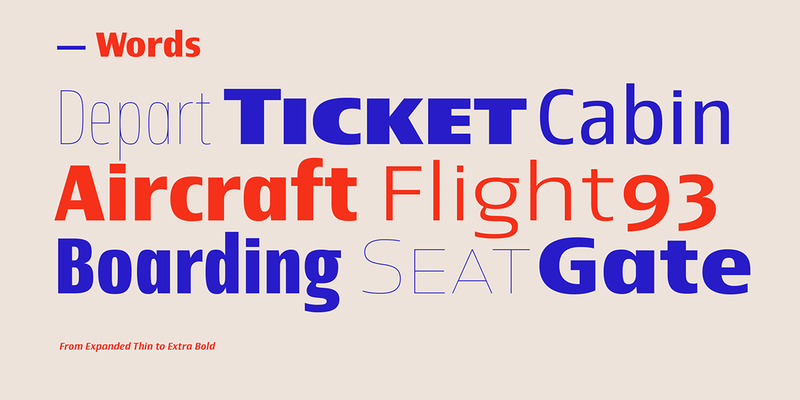 Newbery Sans is a new contrasted sans serif designed by Alejandro Paul and the Sudtipos team.